Whether you're looking for an apartment or to fill a vacancy, Rentals Online is your Apartment Guide for Indiana. Find out more about listing an apartment and having tenants view your Indiana rental in our results. Rentals Online is dedicated to building a community of renters, landlords, rental agents, and property managers throughout Indiana, and the nation, so communication and commerce can be quick, inexpensive and competitive. 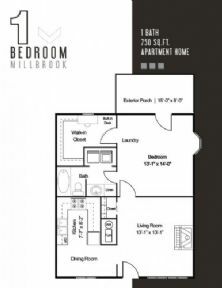 With the Rentals Online Indiana apartment guide, both seasoned residents and those new to Indiana, can find an apartment quickly and conveniently. Property owners and managers can now show Indiana rentals without paying enormous fees. There are plenty of attractions throughout Indiana that renters can enjoy such as The Indianapolis Zoo located in White River State Park, The Koch Planetarium in Evansville or The Indianapolis Museum of Art. Indiana hosts several casinos, one is Casino Aztar, a riverboat casino and hotel that residents can visit. Indiana Dunes National Lakeshore on Lake Michigan is a very popular place to visit. Kids will have fun at Holiday World & Splashin' Safari known for its wooden roller coasters, Indiana Beach located on Lake Shafer in Monticello and The Johnny Appleseed Festival, usually in September or October featuring old fashioned games such as lumberjack competitions, chainsaw carving and pie baking. Sports enthusiasts can take in a race at The Indianapolis Motor Speedway, home of the legendary Indianapolis 500. They can also catch a Colts game at Lucas Oil Stadium, an Indiana Pacers game or visit the NCAA Hall of Champions. 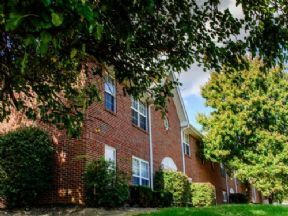 Renters may first arrive in Indiana to attend one of the colleges renters such as Indiana University, Ball State University, The University of Notre Dame and Purdue University. Indianapolis is the state�s capital city and home to the famous motor speedway. It is also the largest city and located in the center of the state.